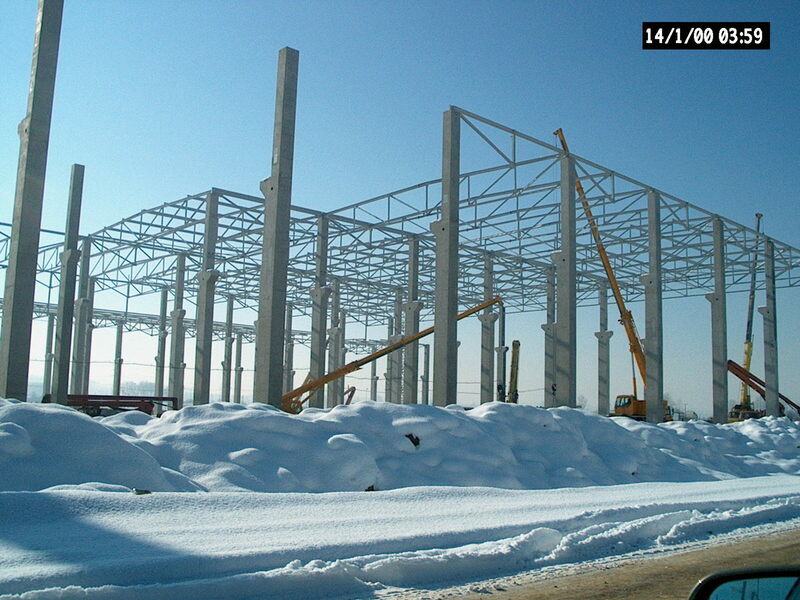 Steel Constructions - Montáže Chrudim s.r.o. 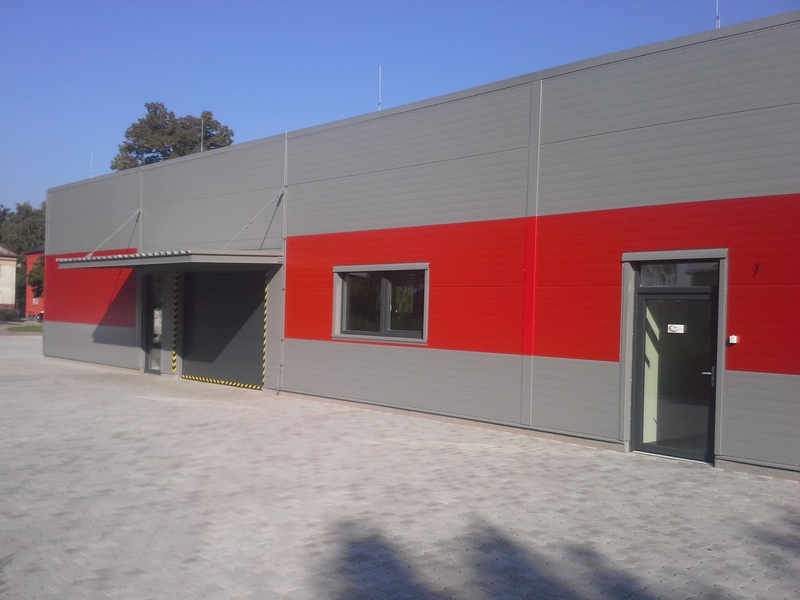 A core activity of our company MONTÁŽE Chrudim, s.r.o. 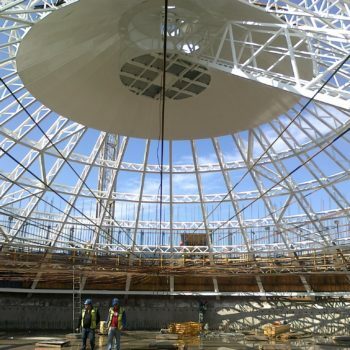 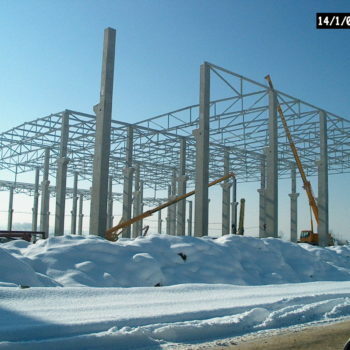 is steel construction installation, both screw and weld assembling. 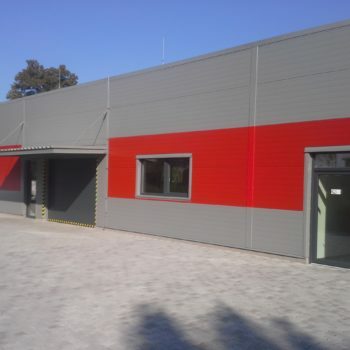 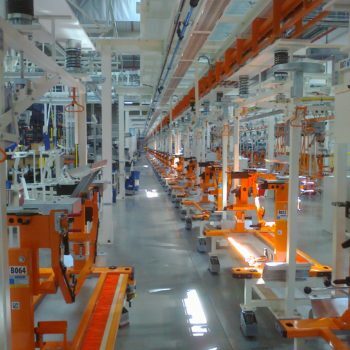 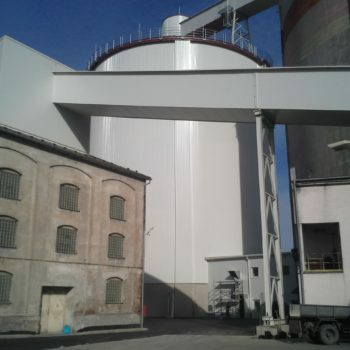 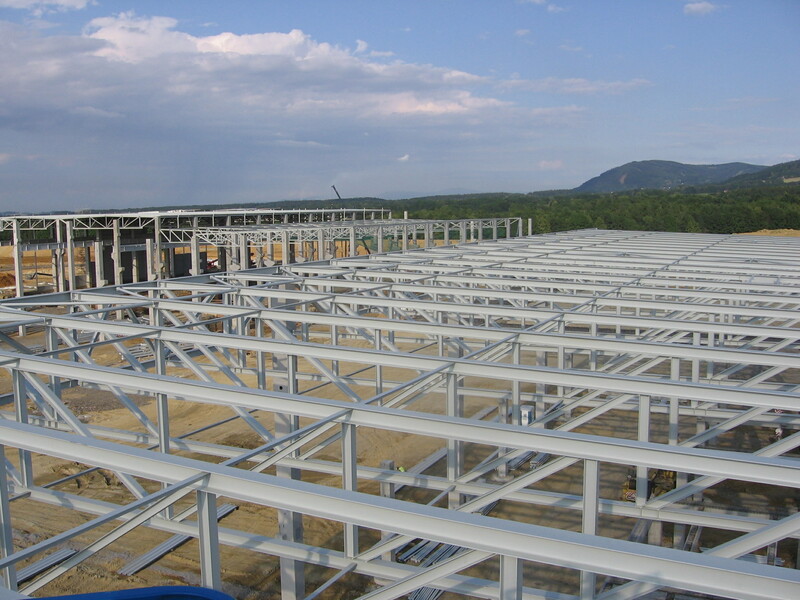 At the request of our clients we can provide assembly of building coating with trapezial sheets, sandwich panels, folded sheet covering including every tinsmith work. 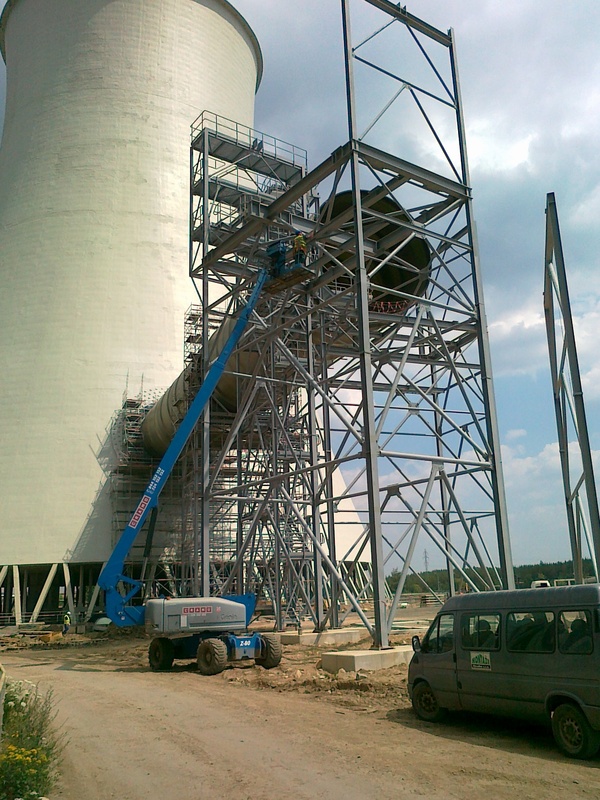 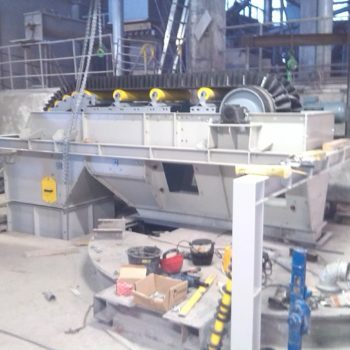 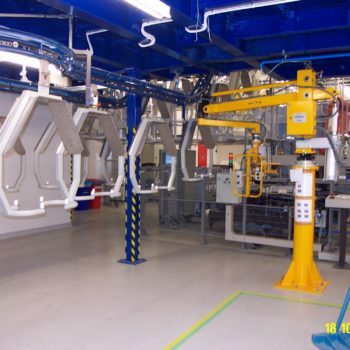 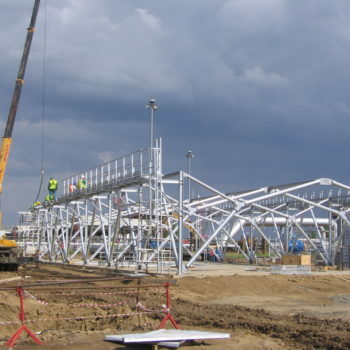 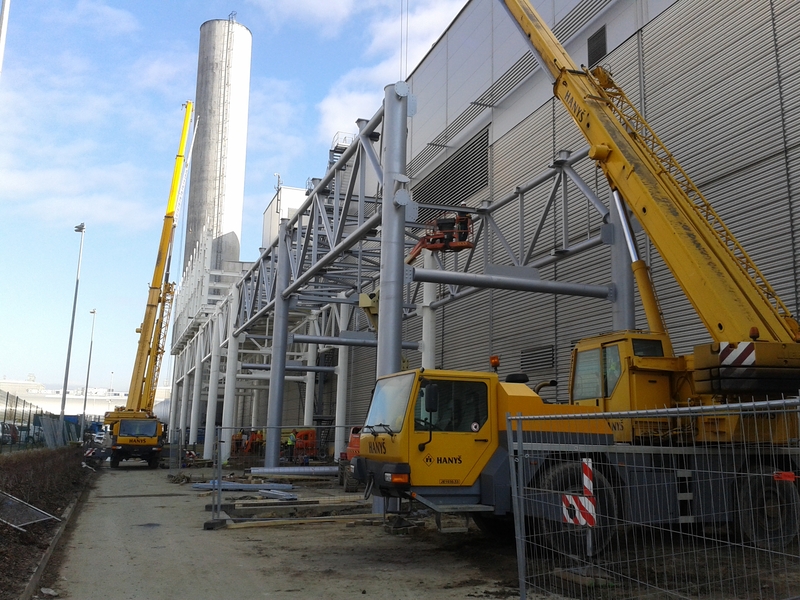 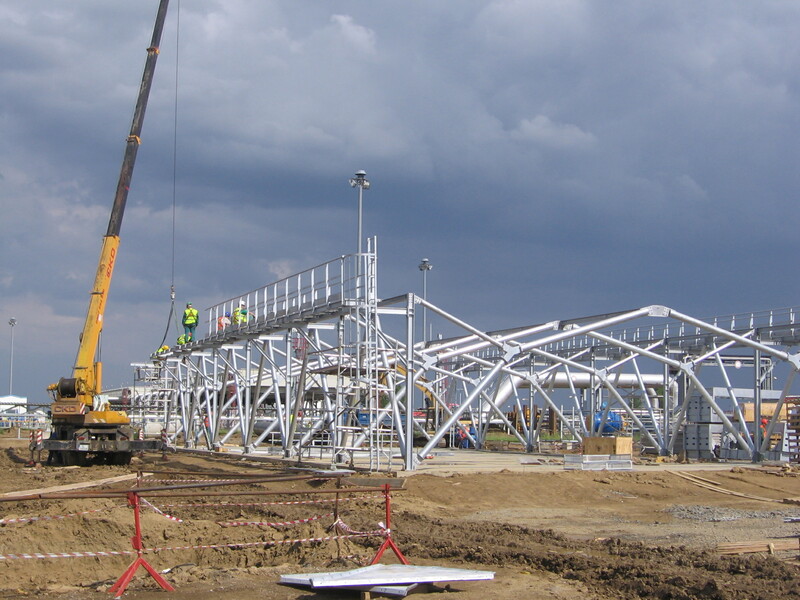 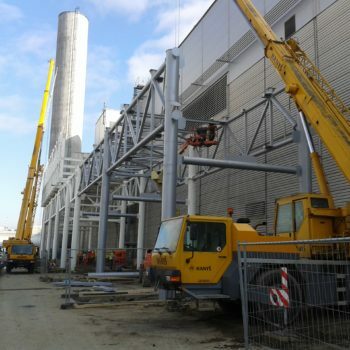 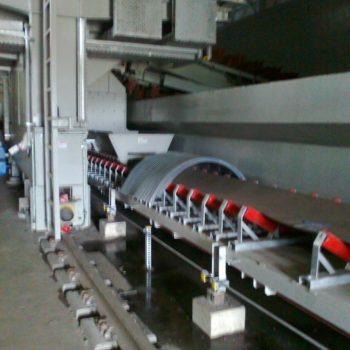 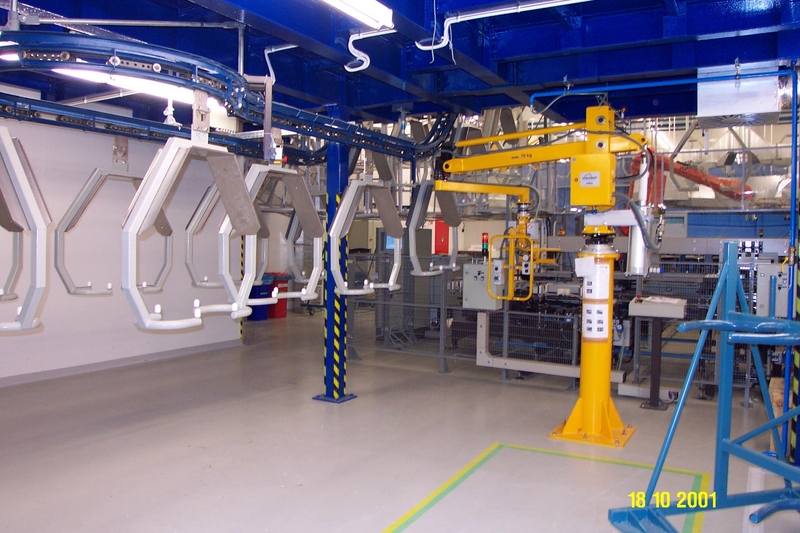 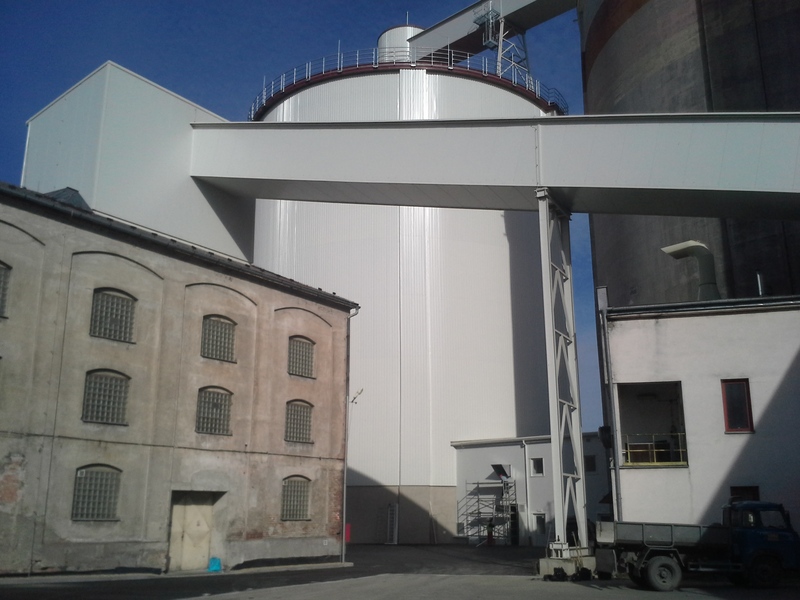 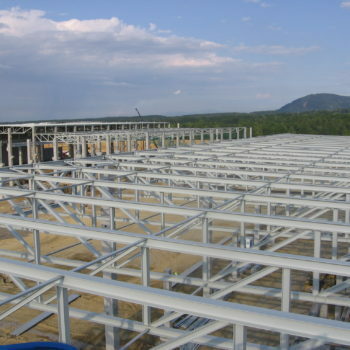 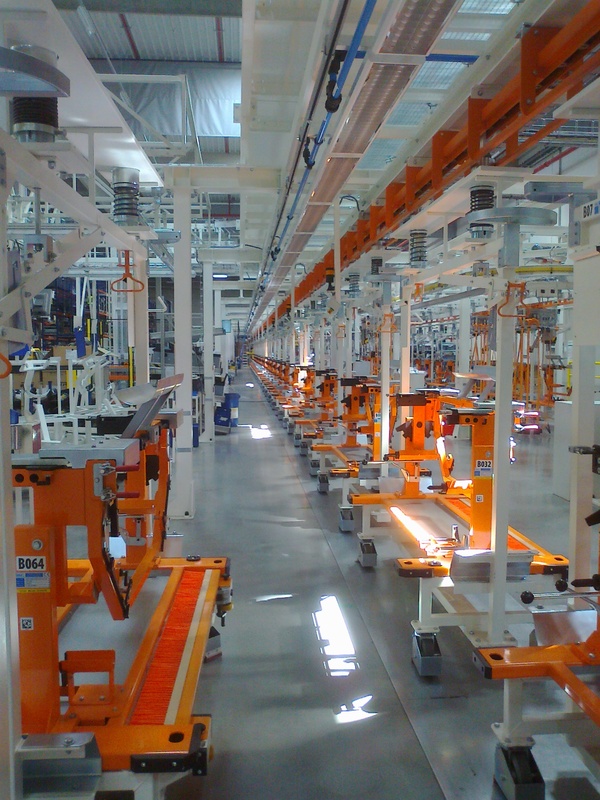 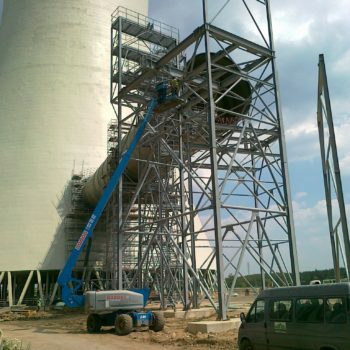 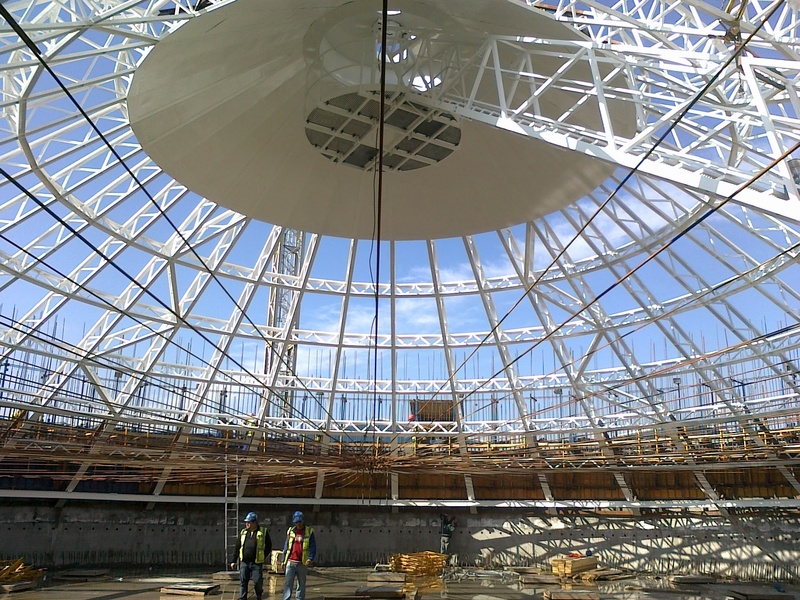 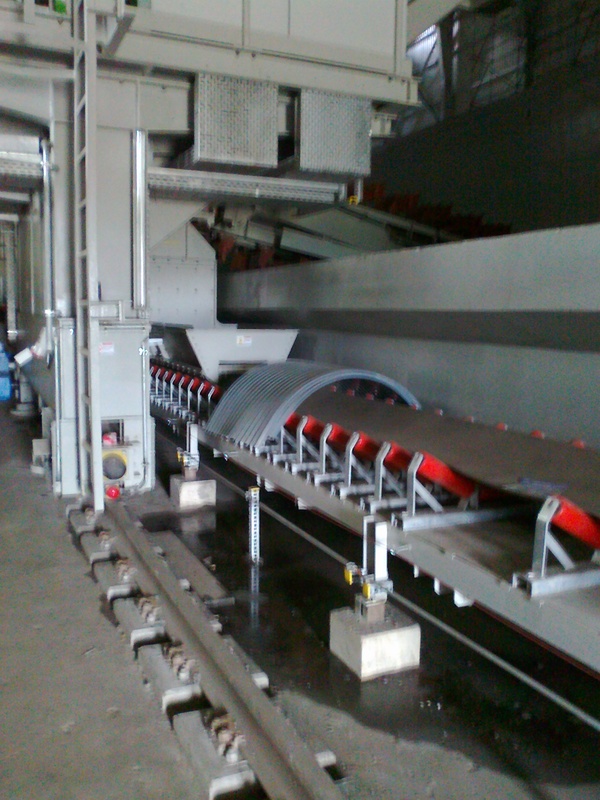 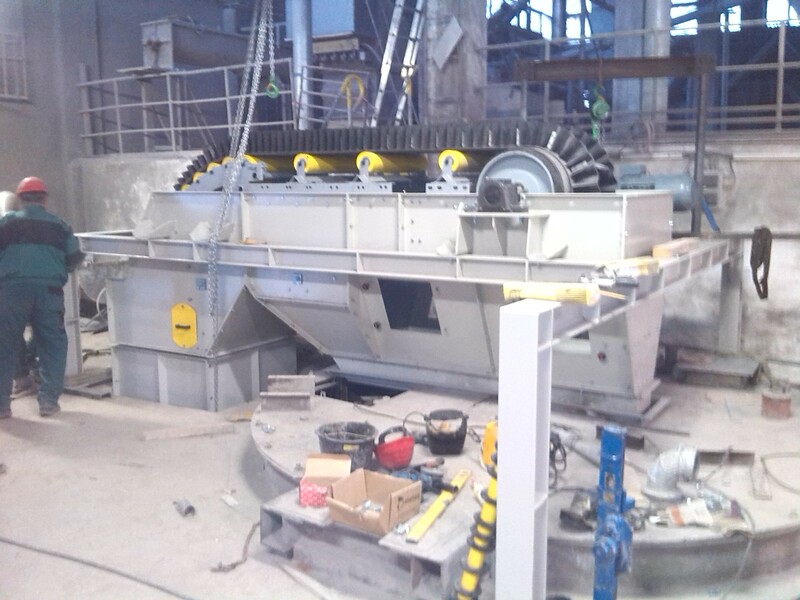 Further on, we provide disassembling of steel constructions, coating etc.